Tier Two – Concordances — listing occurrences of particular words in particular translations — are somewhat obsolete with what our desktop computers and phones can do. 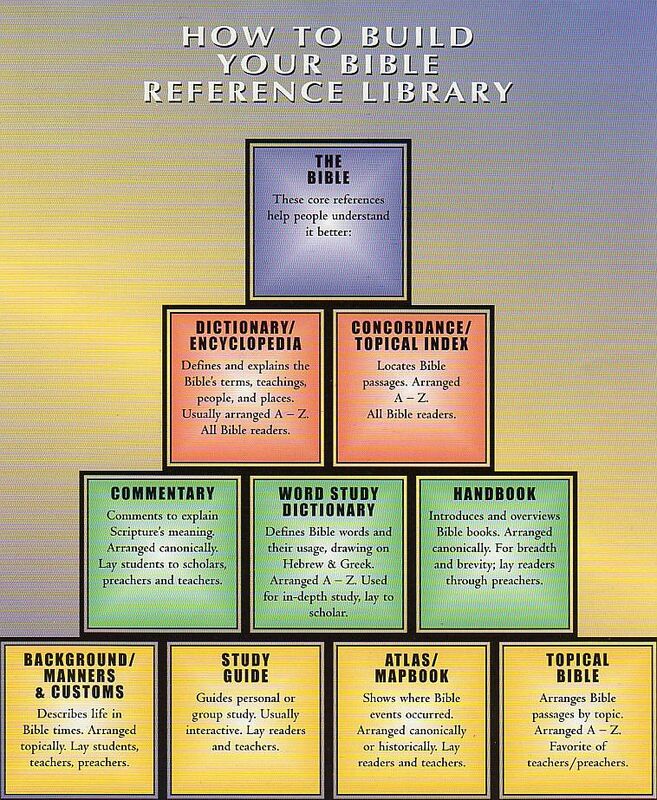 Still, a dictionary of Bible terms is helpful, but you need to be careful you’re not using a theological or religious dictionary. 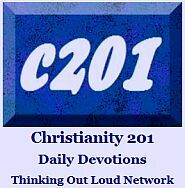 For example, the term trinity isn’t found in scripture, so a Bible dictionary won’t necessarily contain it. 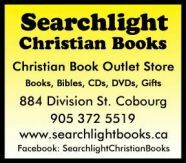 However, that may be the very thing you wish to examine, so then you’d want to additionally own a Bible dictionary, or find a Bible encyclopedia that combines both.